To view the Annual Report for any Fiscal Year, click the link for that Fiscal Year. 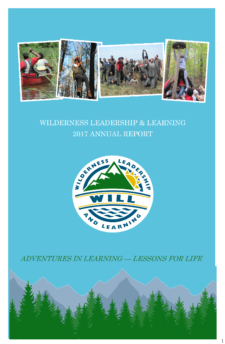 View the 2017 WILL Annual Report. View the 2016 WILL Annual Report. View the 2015 WILL Annual Report. View the 2014 WILL Annual Report. View the 2013 WILL Annual Report. To view earlier Annual Reports, beginning with FY07, click HERE.